Equal Approach delivered Inclusion Champion training for Action for Children. “I was aware of the work of Equal Approach since attending an event they hosted with EY in 2015. I find all the work produced by Equal Approach to be informative, engaging and relevant. 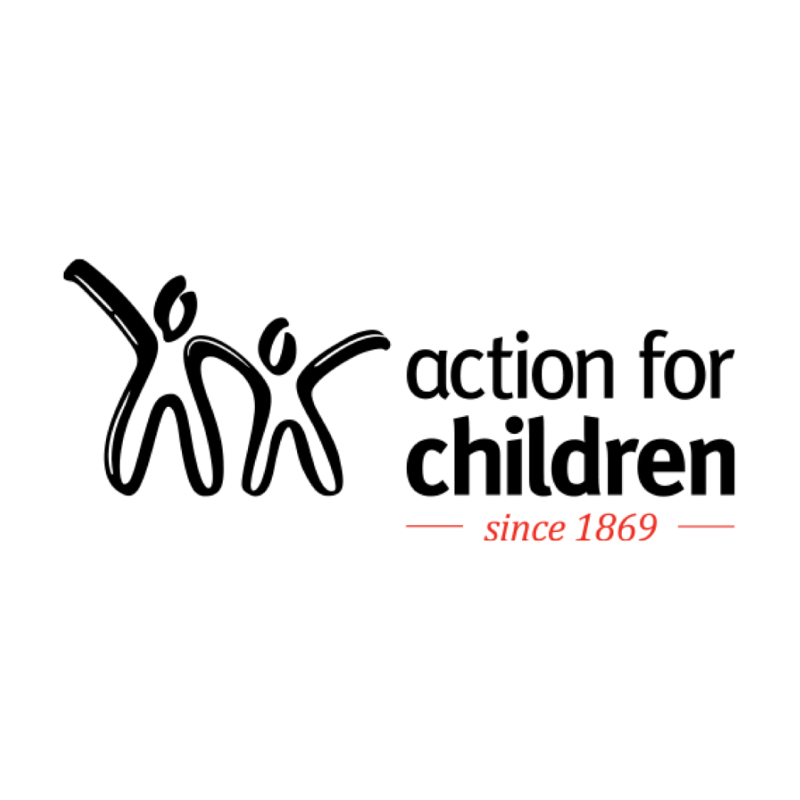 In April 2016, Equal Approach delivered a training session to Action for Children’s Inclusion Champions. The purpose of the training was to upskill champions to confidently undertake their champion role with a broader understanding of equality, diversity and inclusion.